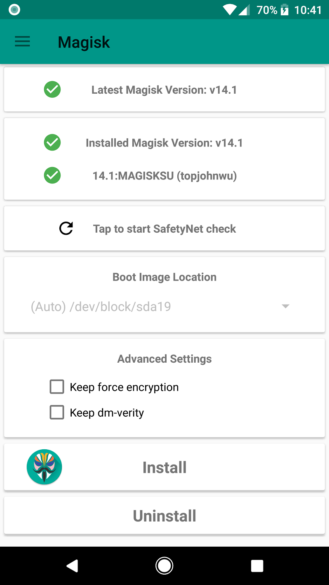 Hot off his recent vacation, Magisk developer topjohnwu has released a beta version of Magisk (v14.1) that works with the Pixel phones. We've even installed it on one of our own Pixel XLs and, well, it works. 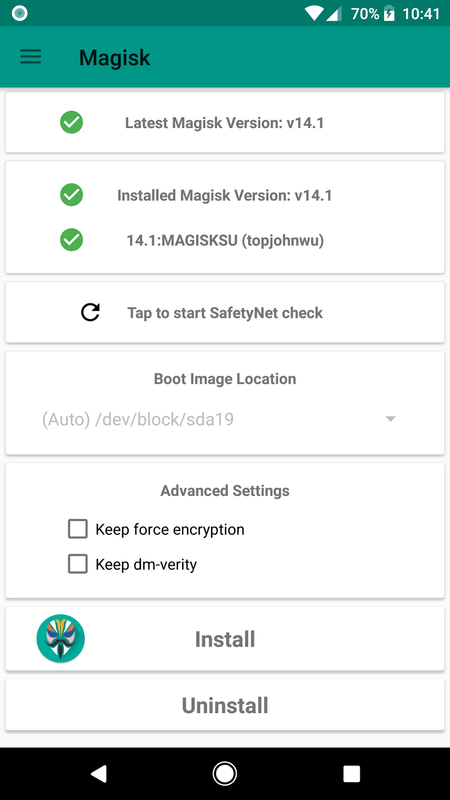 This is probably one of the oldest requests users have had for Magisk, and now it's here. Best of all, it works without a custom recovery, and (allegedly) survives OTA. There was a lot of work topjohnwu had to do to get Magisk playing nice on Google's Pixels. It's all reasonably complex, but you can read all the details about the new MagiskInit system. Suffice it to say, Magisk can now handle the particulars for the way Pixel devices work. On that note, an OTA survival method has also been introduced, and it even works with the Pixel's unique A/B partition system. It's not an automatic process, you'll have to make sure that you perform the correct operations during the update process, but those are documented here. Our test Pixel XL didn't have a pending update, so we haven't had a chance to test how it handles OTAs just yet, but it's great news. And so far, root is working perfectly. It turns out that there were a few things broken in the first release for the Pixels. If you were having any trouble with your Magisk modules, the newly-released 14.2 should fix all of that. 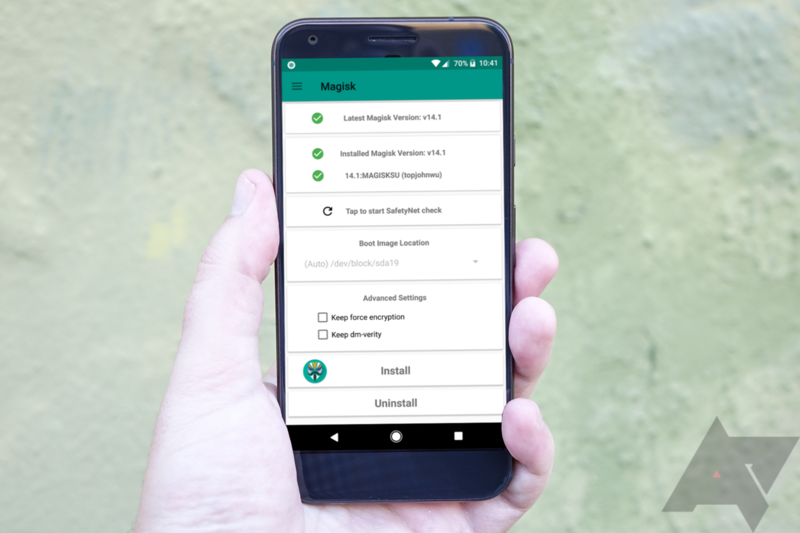 You can upgrade easily via the Magisk Manager app, which should prompt you on launch. Or you can download the latest version in the Zip package at this thread.